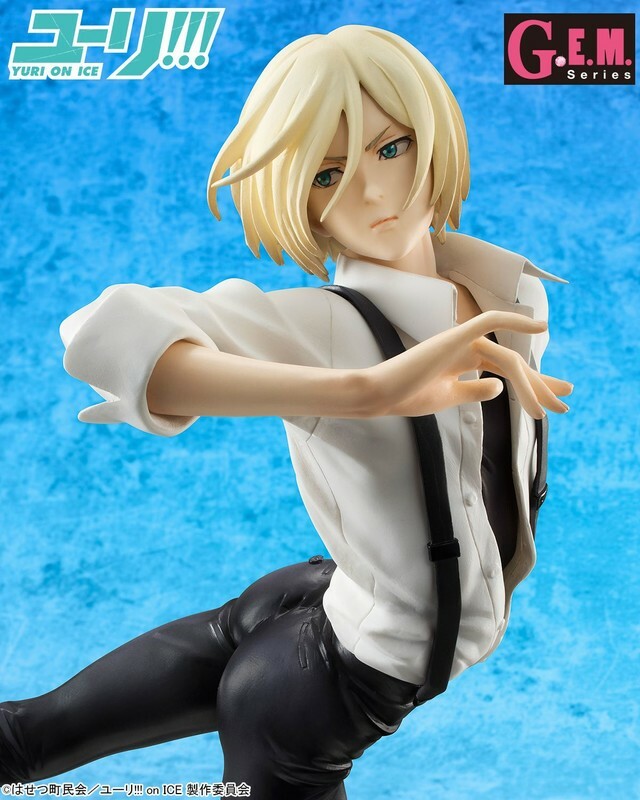 Yuri on Ice fans, take note. A new figure based on Yuri Plisetsky’s moves in the series’ opening animation is on its way. 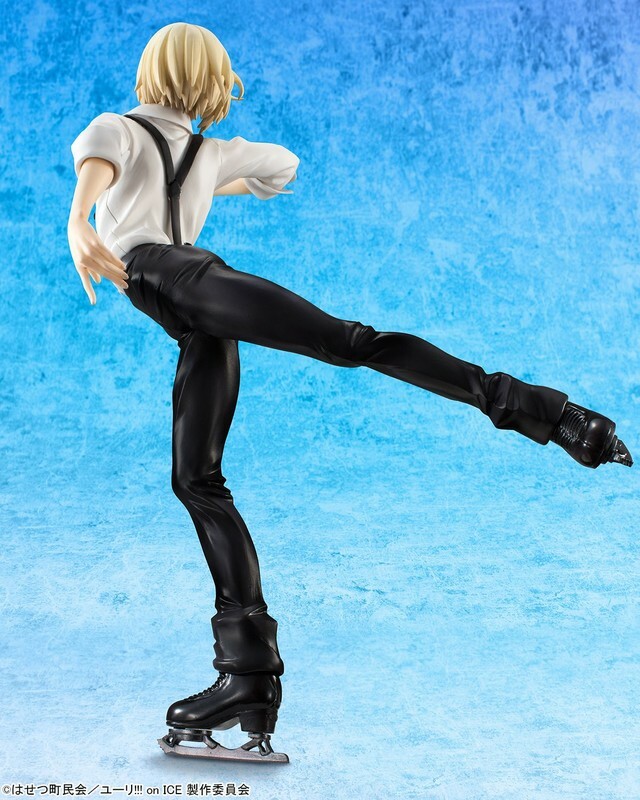 The figure, which is part of Bandai’s G.E.M. Series, measures 19 centimeters and retails for ¥10,800 (about $90). Available for pre-order now, Yuri spins into homes this August. If you’re more a fan of the other Yuri, the G.E.M. Series also has you covered. 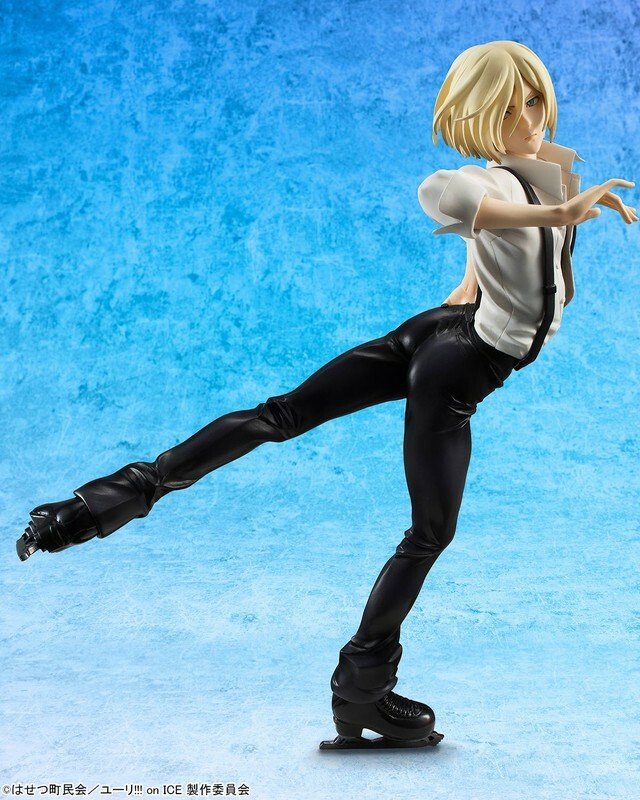 Yuri on Ice wrapped up over a year ago, but the love is still strong, as evidenced by a number of fan events and new merchandise in recent months. A film is also in the works. Yuri Katsuki carried the hope of all Japan on his shoulders in the Figure Skating Grand Prix, but suffered a crushing defeat in the finals. He returned to his hometown in Kyushu and hid away in his family’s home, half wanting to continue skating and half wanting to retire. That was when the five-time consecutive world champion, Victor Nikiforov, suddenly showed up with his teammate, Yuri Plisetsky, a young skater starting to surpass his seniors. And so the two Yuris and the Russian champion Viktor set out to compete in a Grand Prix like none the world has ever seen!